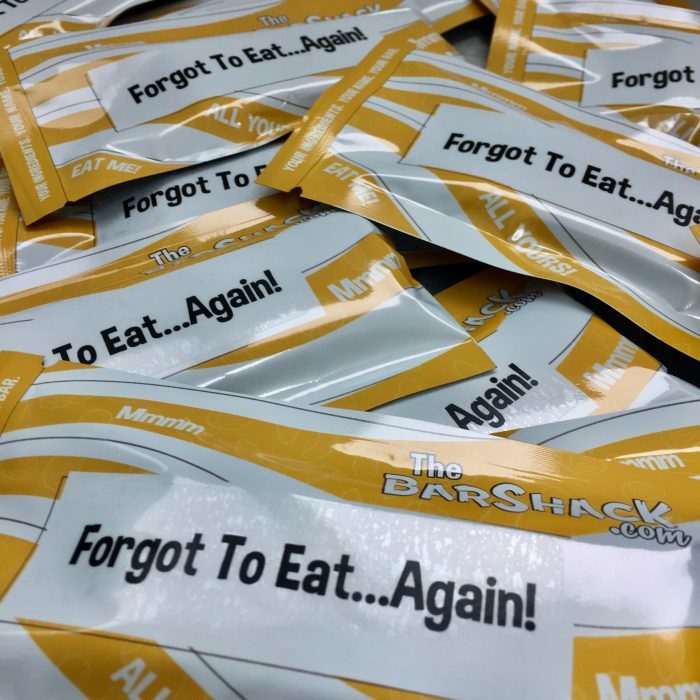 Today we made ‘Forgot To Eat…Again! (haven’t we all?). This customer chose a simple list of nutritious ingredients. 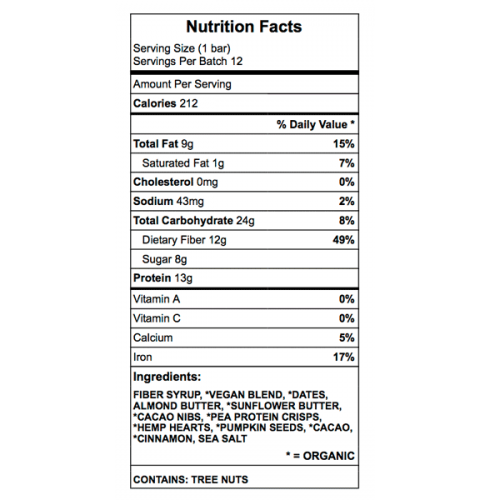 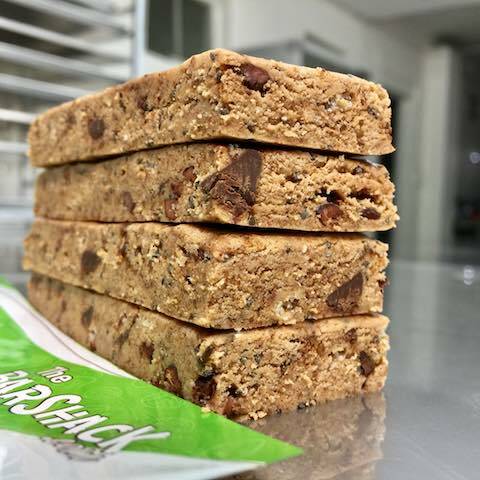 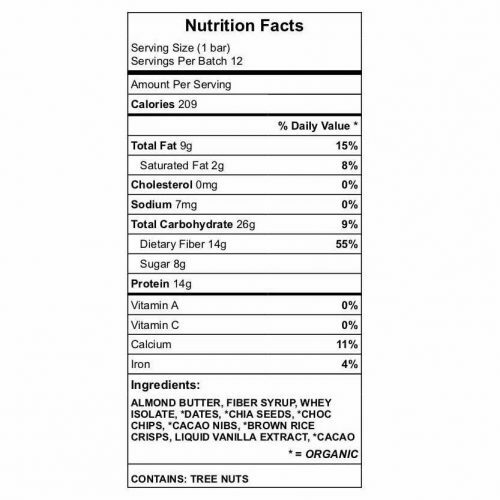 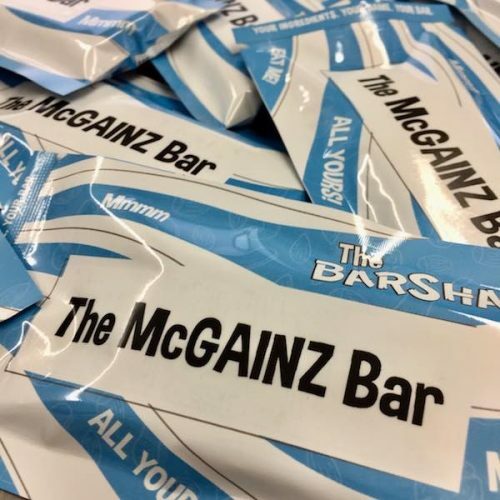 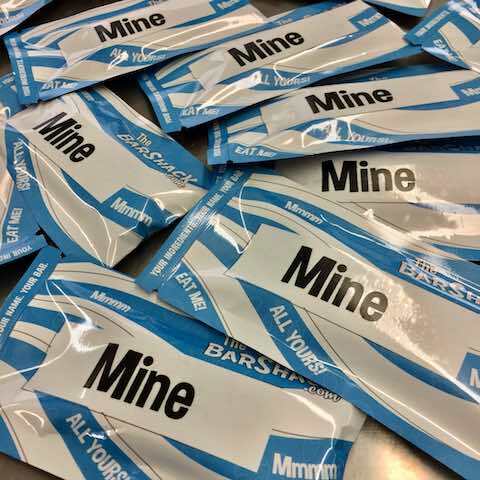 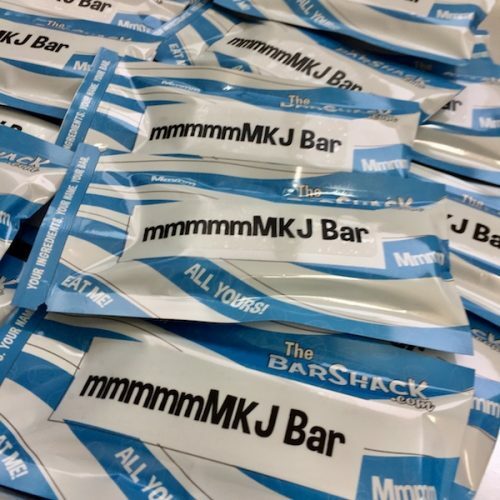 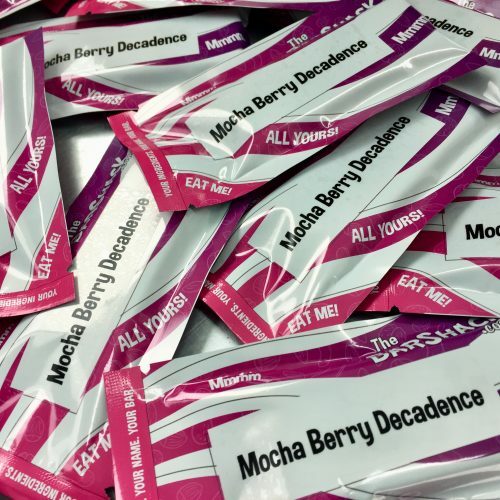 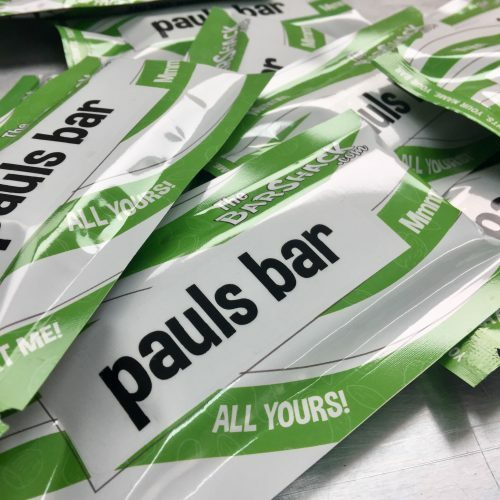 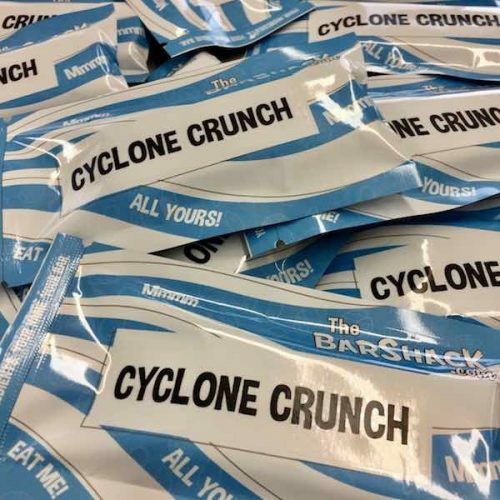 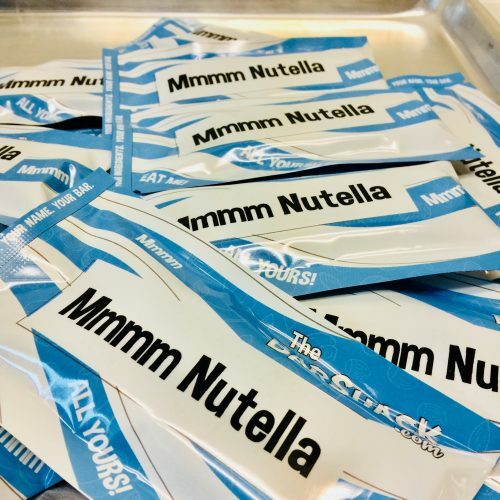 The bar comes in at 212 calories, with 9g fat, 24g carbs (8g sugar), and 13g protein. 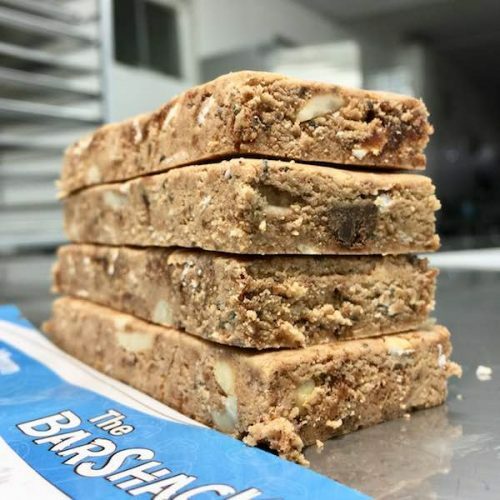 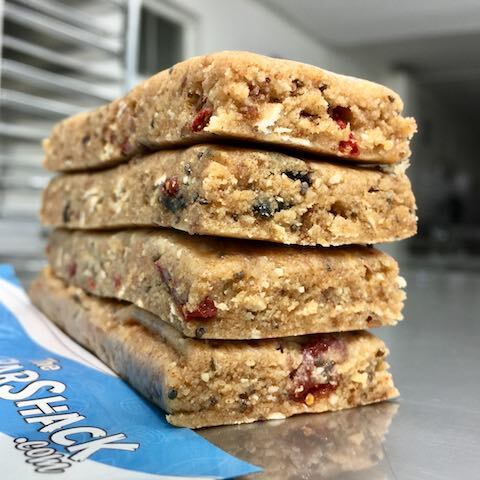 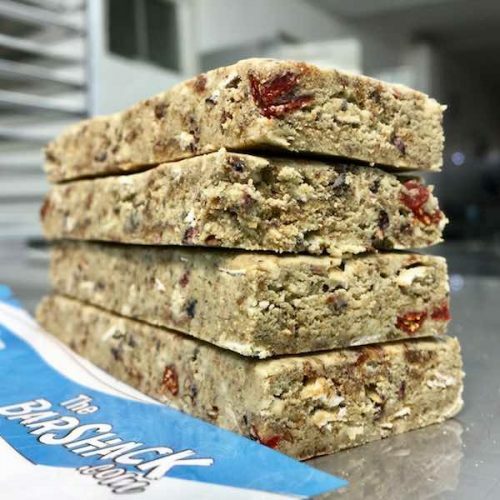 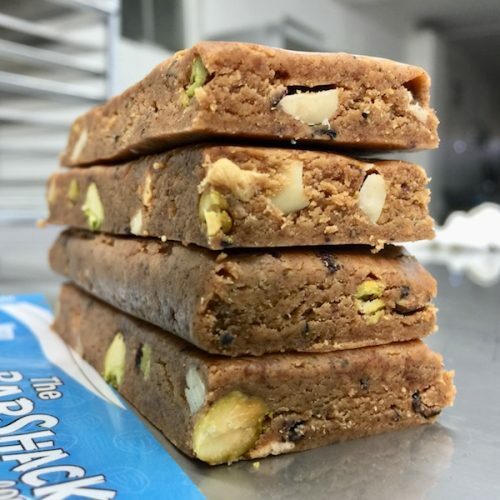 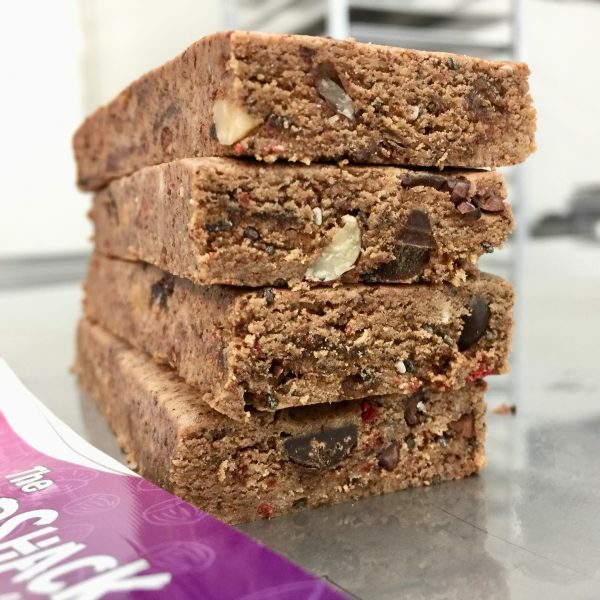 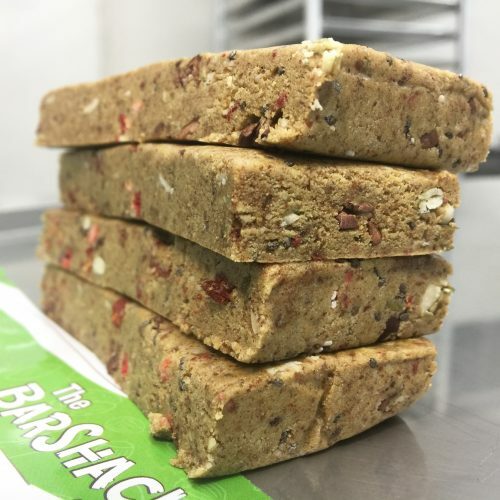 The ‘soft & chewy’ base was selected, with fiber syrup, vegan protein, dates, almond butter, and sunflower seed butter selected as the main ingredients. 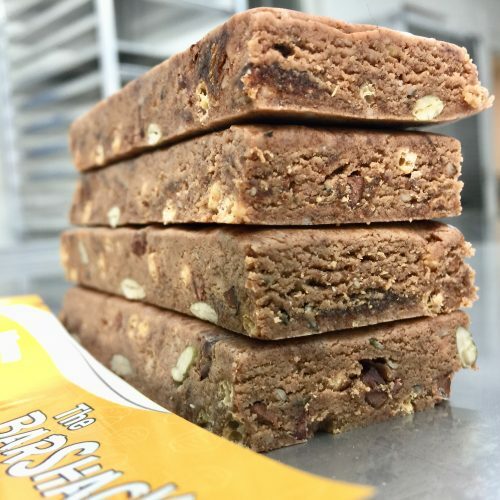 Cacao nibs, pea protein crisps, pumpkin seeds, and hemp hearts added both flavor and texture. 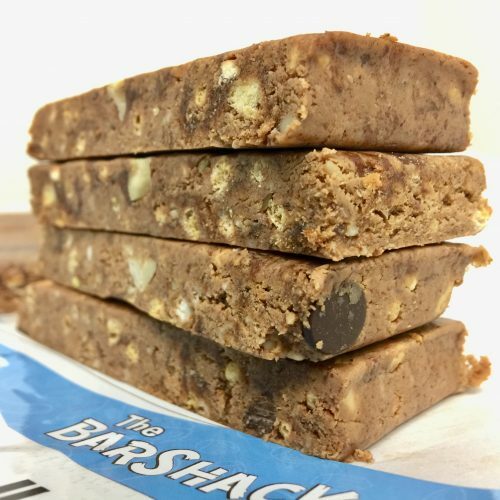 To finish this bar off, cacao, cinnamon, and sea salt were all added–three ingredients that work mesh nicely with just about any ingredient combination.